The thought of leaving your dog at home can be both a depressing and worrying experience. 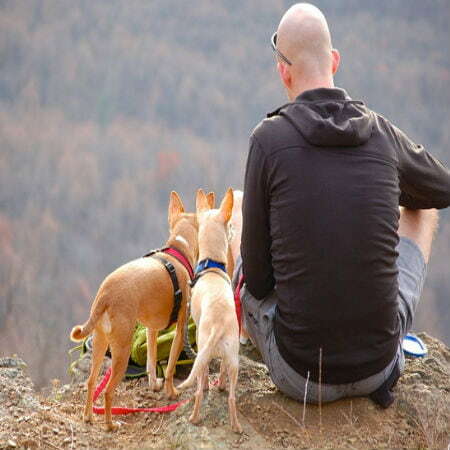 So it is no surprise that a lot of people take their beloved furry friends with them while traveling. If you happen to be contemplating on doing the same, you might want to do your homework on dog travel as it isn’t as easy as it seems. Dogs are generally loyal and obedient, but even the most well-trained dog can be agitated on the plane. So being prepared for the whole trip will be your best option. Make sure you pack everything your pup will need. You might want to include objects that will make them feel less anxious like a security blanket that reminds them of home, food, and a collapsible water to keep them hydrated throughout the trip. Inform your veterinarian about your travel plans. The veterinary appointments will be important to complete paperwork needed for travel, especially if you are headed toward countries that require blood tests to confirm that the pet is vaccinated against rabies. Other requirements may include record of vaccinations, microchips, and even health certificates. 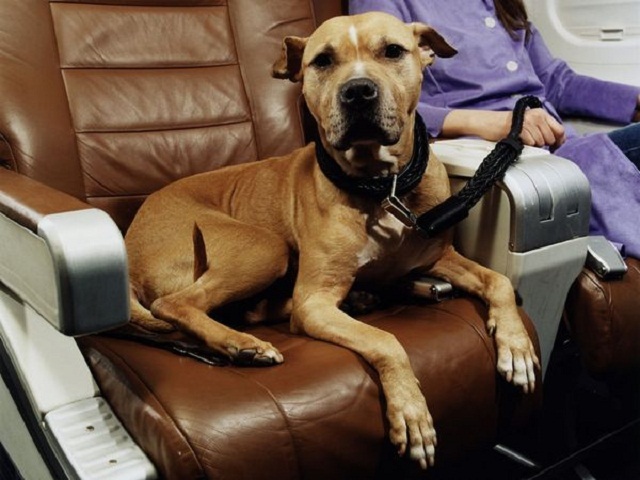 Most airline companies control the number of pets on board, so it is best to register your dog beforehand. Make sure you take note of the crate or carrier dimensions required as well as the information that needs to be indicated on it. If you’re planning to take a long drive, spend a few days getting your pup used to being in the car. For instance, you can drive them to a nearby park a few times to create a positive association. Prevent carsickness by feeding your pup a few hours before taking off and keeping your car cool, and consider using a harness for safety. 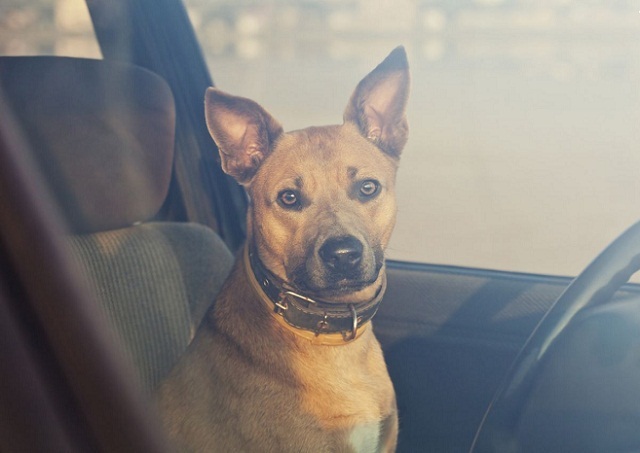 Most dogs develop car sickness even for short trips. You may prevent this by feeding them a few hours before leaving and by ensuring that they are well ventilated inside the car. Make sure to have a few stops too. You might also want to consider crating them for safety purposes. This will prevent you from getting distracted while driving and will avoid your pet from being thrown around the vehicle in cases of sudden break or acceleration. Like car trips, you should only feed the dog a few treats and ensure that they get a full meal hours before the plane ride. Dogs may be prone to upset stomachs especially if it is their first time. Your dog may feel naturally anxious when in a busy terminal, but luckily, most airports have outdoor zones that are perfect for pets. It may be tempting to medicate your dog so that they remain calm throughout the trip, but there are numerous side effects in doing so. If you are wary that they may be too stressed while traveling, you can opt for aromatherapy by rubbing a small amount of lavender oil on their forehead or back. This is also where your pet’s toys may come in handy as this can comfort or relax him. As for dogs flying as cargo, there are dog appeasing pheromone (DAP) collars especially designed to keep to address tense behaviors. Like many items on the list, a little research on your accommodation will go a long way. 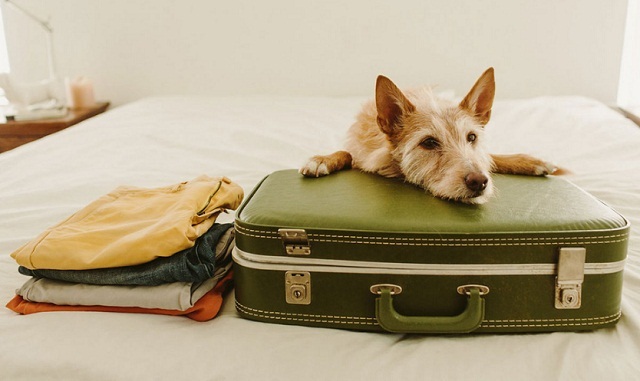 Find out what the hotel policies are with pets so you can avoid any problems when you arrive. You need to be responsible in taking care of your dog as soon as you check in because you wouldn’t want to cause a commotion with the other guests. Be calm and assertive so your dog will eventually follow suit. Make sure that they get properly settled in the room by recreating what their sleeping place back at home. You can use your pet’s security blanket and water bowl in doing so. After that, get ready to explore the city’s sights together. Search for some pet-friendly places around the city in advance, or you can ask the hotel for some suggestions. Remember that you will need to bring a leash no matter how trained your dog is as they could be distracted by their new surroundings. Lights and street food may be tempting for your pooch, causing them to run off toward whatever catches their attention, so make sure you keep an eye on them always. Dogs differ in temperament and stress levels, so you might want to prepare for your trip according to how they act at home. You can always try taking short trips to a nearby beach or nature park to see how well they fare in different environments. 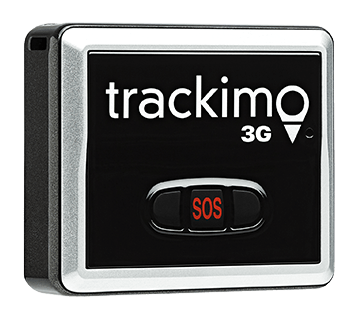 To keep your dog safe throughout the trip you can always tag a GPS tracking device in their collar to monitor their whereabouts while travelling. 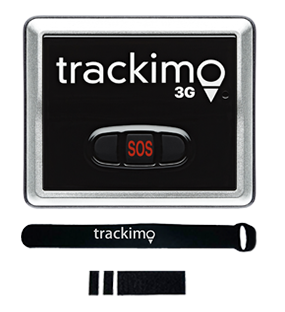 Trackimo offers state-of-the-art GPS technology that allows pet owners to keep track of dogs through their smartphone. 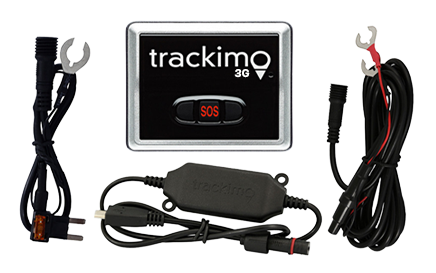 This also eliminates the worry of losing your pet while wandering around foreign places.